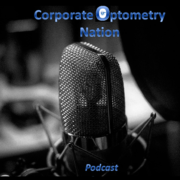 Corporate Optometry Nation interviews Dr Laurie Lesser. Dr. 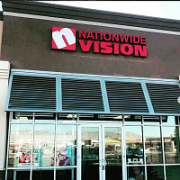 Lesser is an Area Doctor for South Florida Regional Eye Associates, affiliated with America’s Best Contacts & Eyeglasses stores. 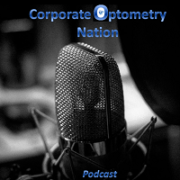 In this podcast we talk about the employment model of corporate optometry and how it might be the right fit for young ODs and females. 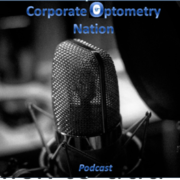 Working in corporate optometry has many benefits. 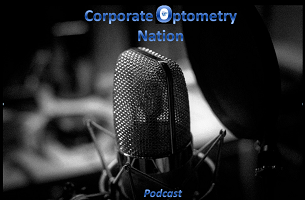 Listen in to the podcast to see if employment in corporate optometry is for you! How Optometrists in London Practice in Hospitals.